A low loss header is designed to ensure an even flow of water through the primary circuit whilst ensuring a constant temperature delivery to the downstream system (e.g. UnderFloor heating and radiator circuits). Ideal for use with heat pump systems. 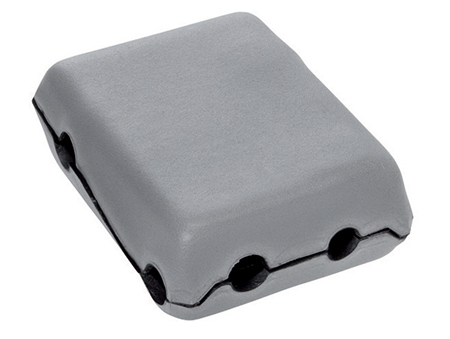 Insulating shells are suitable for the FCU Floor Control Unit, Mixing Unit M3V-F and M3V-V. 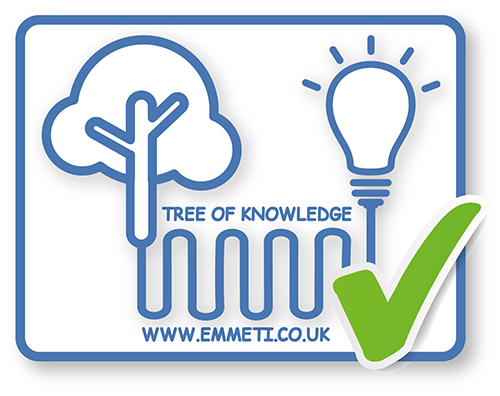 Please refer to the Emmeti Price List or contact the office on 01993 824900 for technical details.